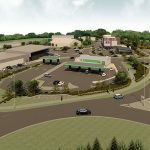 75,000 sq ft non-food retail park second phase acquired in 1997 in association with the Walker Group. 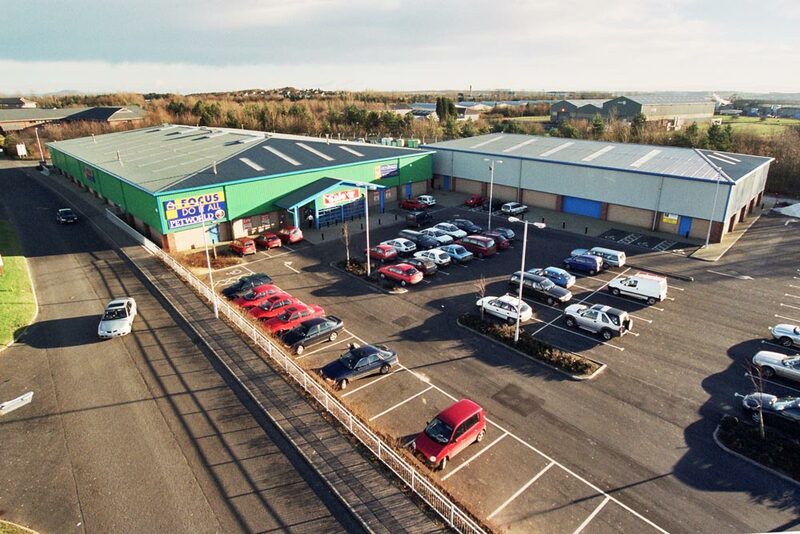 40,000 sq ft for a Focus DIY sold to Madford Developments. 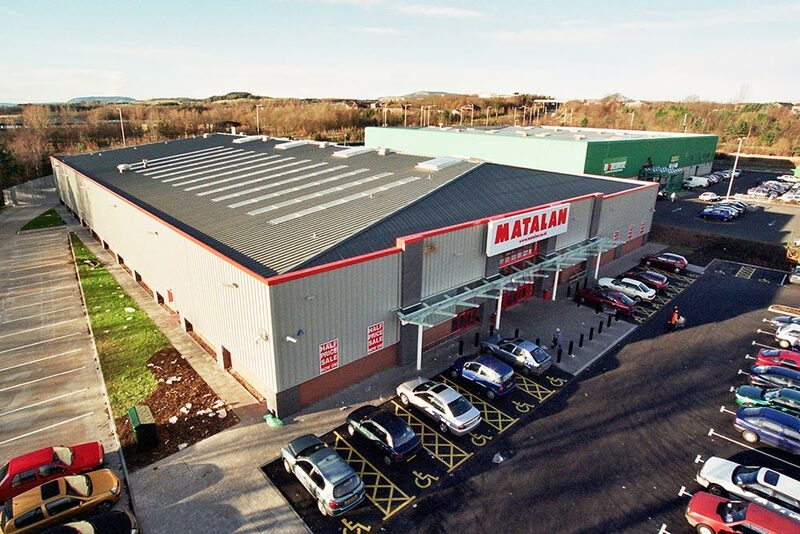 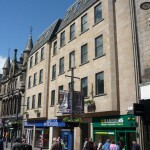 Remaining 35,000 sq ft pre let to Matalan and forward sold in 2003 to Prudential. 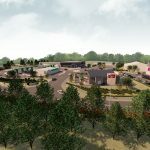 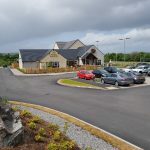 The property comprises a second phase of Saltire Retail Park which is located off Caskieberran Drive, 1 mile south of Glenrothes Town Centre in what is the town’s principal retail warehouse park.